Sarah Gold’s focus is primarily for-profit and non-profit businesses and organizations. She represents companies of all sizes and stages of development, from one person startups to established corporations that seek legal counsel in employment law, leasing, contracts and administrative law issues. Ms. Gold has formed numerous non-profits, assisting through filing paperwork with New York, creation of by-laws, as well as 501(c)(3) filings and state compliance issues that arise with charitable entities. In her previous firm, she worked extensively in the hedge fund industry, negotiating and drafting contractual agreements with some of the largest banks in the world. In addition, Ms. Gold also lectures regularly at Rensselaer Polytechnic Institute (RPI) on Business Law and Ethics at the Lally School of Management & Technology. 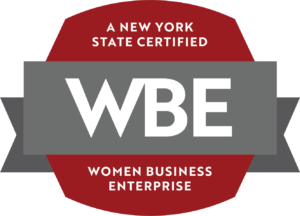 Ms. Gold is extensively involved with the New York State Bar Association. She is the current Chair of the Business Law Section, Past Chair of the Young Lawyers Section, and involved with the Law, Youth, and Citizenship Committee, Committee on Leadership Development, and the Electronic Communications Committee. She is also Corresponding Secretary of the Capital District Women’s Bar Association as well as Co-Chair of the Small and Solo Committee of the Albany County Bar Association. 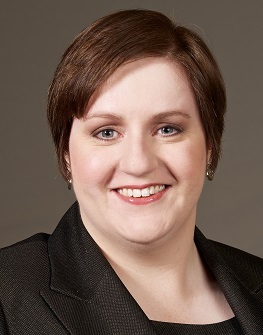 She has been named an Upstate New York Super Lawyers Rising Star for Business/Corporate Law from 2013-present.